We don’t want to get ahead of ourselves or speak too soon but Spring truly feels like it’s just around the corner and boy, what a feeling! The mornings and evenings are getting lighter, brighter and warmer, trees are starting to blossom…we think even the birds sound chirpier?! 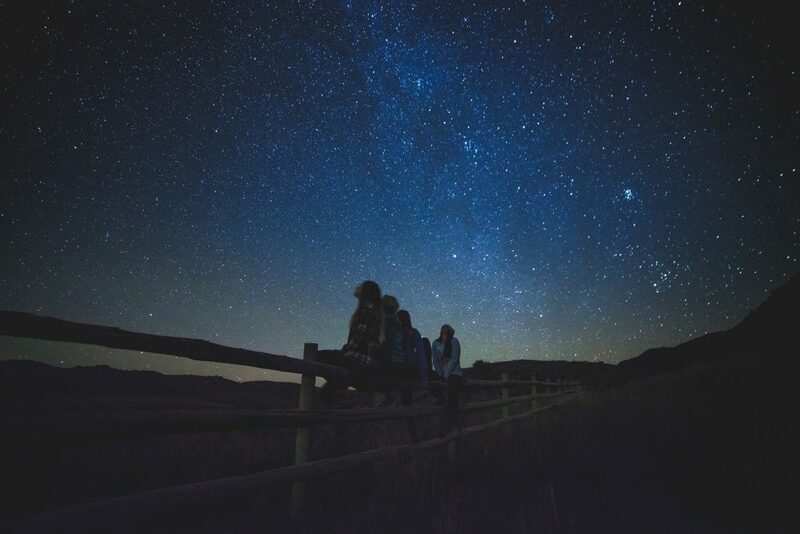 The National Trust have put together this awesome list of 50 outdoor adventure activities for kids, which includes everything from stargazing to rock-pooling. 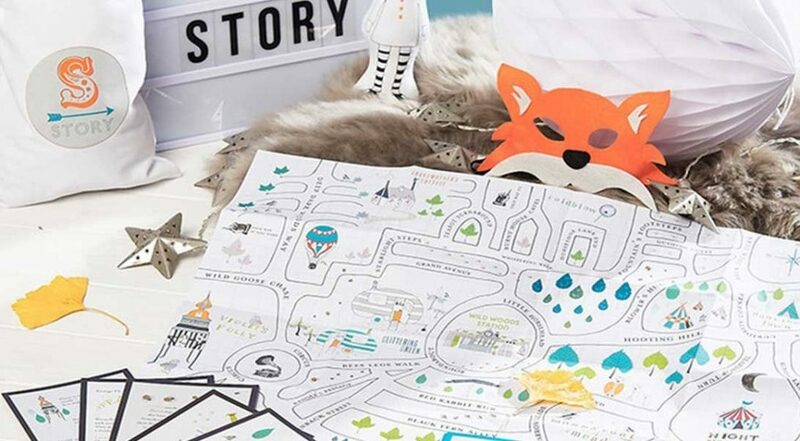 Tick them off as you go and you’ll be well on your way to becoming an awesome family of explorers! Download the full 50 things activity list via the National Trust website here. Or download the app for iPhone or Android. Save 20% with LittleBird here! This ties outdoor adventures in to British Science Week – double bonus! 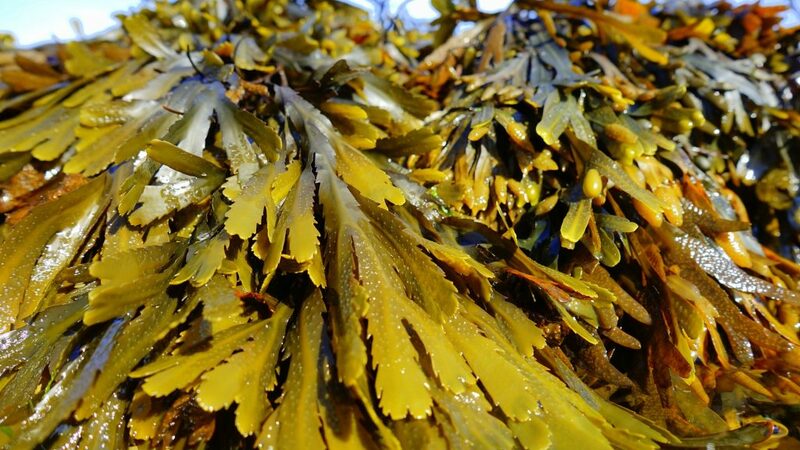 The Big Seaweed Search first launched in 2009 in partnership with the Marine Conservation Society and is all part an initiative to understand and therefore protect marine environments. They need your help to collect observations, so if a trip to the seaside forms part of your Easter holiday plans, why not download the free guide and recording form and get involved! With locations across the UK, Kingswood Camps are a great way to get out in to the fresh air for a real adventure. They cater for a range of interests, from all-inclusive minibreaks to activity-filled adventure days, where you can take part in abseiling, climbing, zipwire, archery, camping, caving, bushcraft and more! 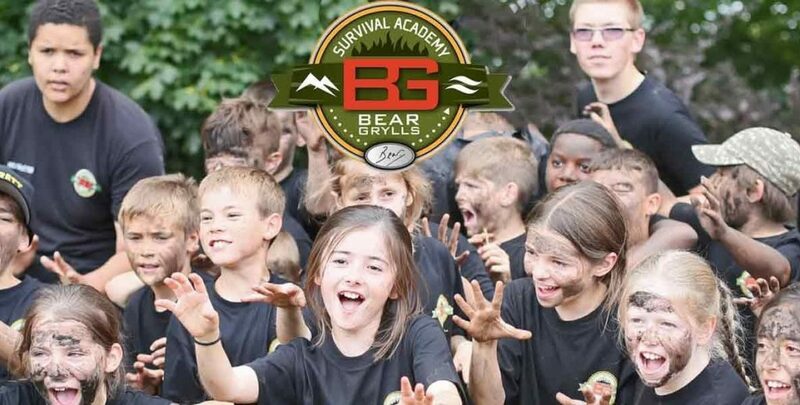 They also have Bear Grylls Survival Days for kids aged 8-13, where they can be put to the test and learn new survival skills in a series of inspiring adventure tasks. Save on Kingswood Camps with LittleBird here! With 3 simple ingredients, flour, lard and cheese, this Woodland Trust bird food recipe is sure to get kids stuck in (quite literally) with gooey hands, rolling little maggot-shaped delectable treats for the bird world…mmm delicious!! 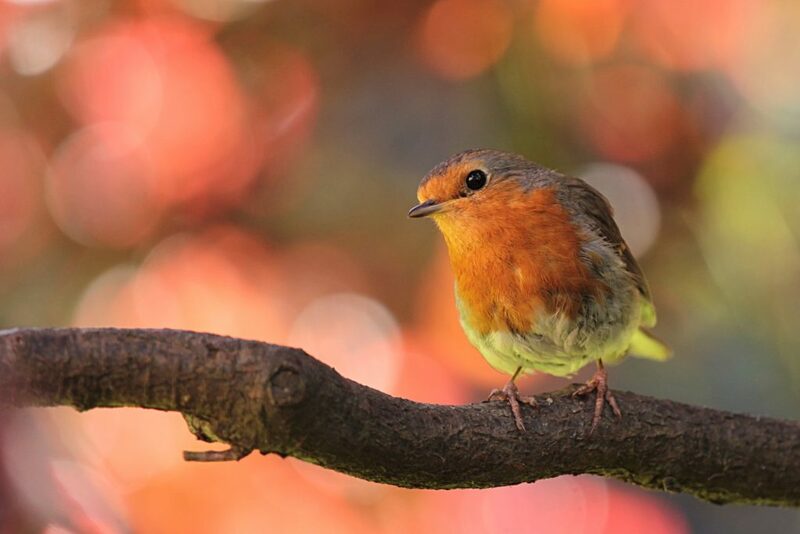 What sort of birds will you attract in to your garden? 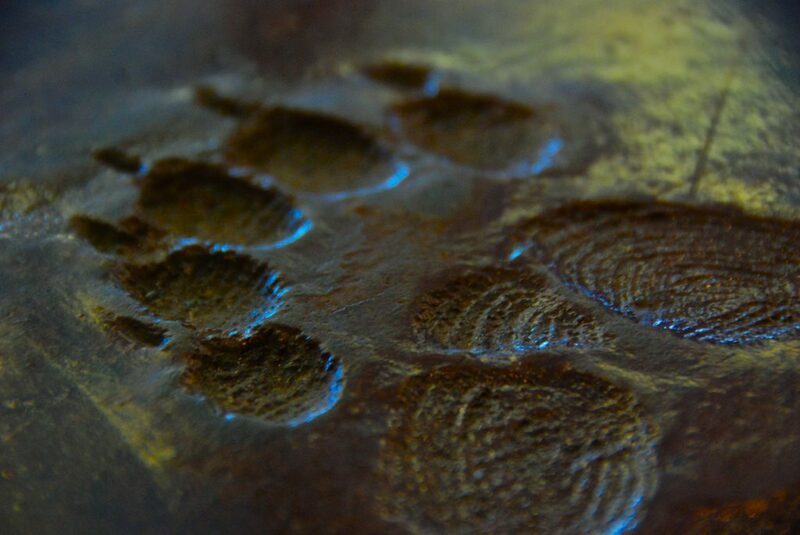 London Wildlife Trust have always got a great selection of both free and ticketed workshops and events. This Easter holidays, they are running a series of outdoor activity for kids at Woodberry Wetlands in North London, where children can get involved in everything from bushcraft and tracking to wildlife inspired arts and crafts. They are a great way to enjoy that fresh Spring air and explore the great outdoors!